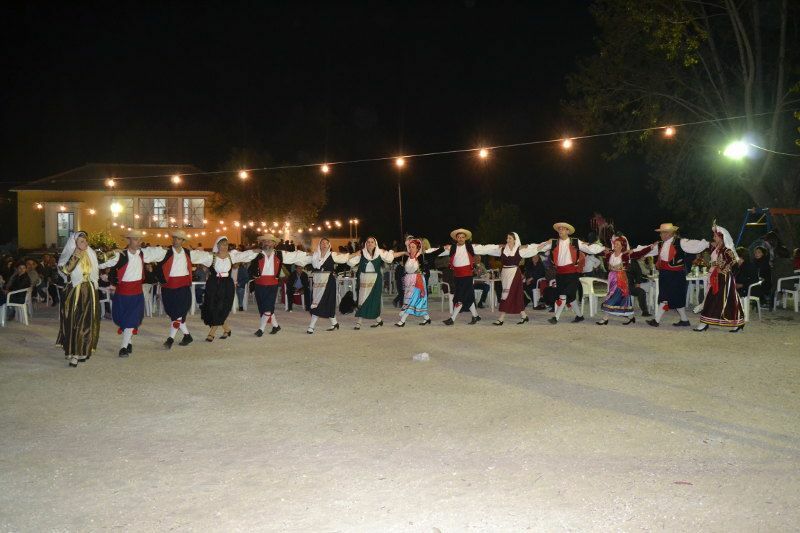 In 2016, Corfu met Italy in a five-days fest, showing one country to another, its traditions and culture. With Italy we have a lot in common as countries. That year we were able to share them in an enormous celebration, a celebration of gastronomy, civilization, culture and know-how!